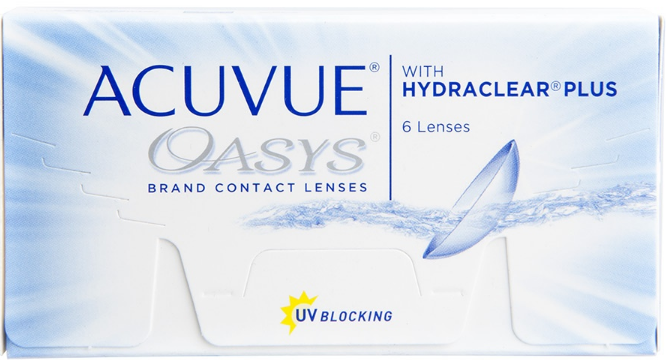 It is one of best contact lens sold worldwide. 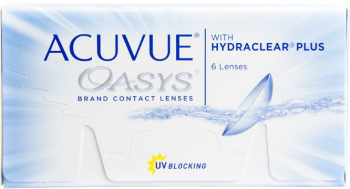 It’s a great 15-20 day wear lens with features such as HYDRACLEAR PLUS technology which keeps the eyes comfortable all through the day even in the most difficult surrounding there by avoiding dryness. These are the best available incase if someone is experiencing dryness especially in air conditioned environment. After wearing these one feels so comfortable that there is no need for rewetting drops. They are available in a high power range from -0.50 to -12.0 and also available in Plus power from +0.50 to +8.0."